The Libra Group announced on March 13, 2014 that it is the principal investor in 50% of COCO-MAT and has formed a joint venture with the leading Greek manufacturer of specialist mattresses, other natural sleep products and furnishings. Partnering with the Libra Group in this investment is the independent investment firm, the Cycladic Group, owned by Dimitri Goulandris and his family. This alliance between privately-held family businesses is designed to facilitate the global expansion of COCO-MAT through access to the Libra Group’s extensive global infrastructure. 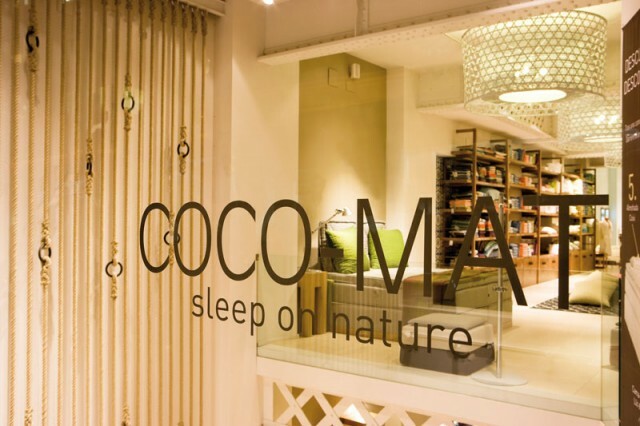 Established in 1989, COCO-MAT is a leader in natural sleep products (mattresses, beds, pillows and bed linen) as well as furniture and accessories for homes and hotels. The company competes in the high end of the mattress market and is a leader in the fast-growing ‘eco-bedding’ category which leverages both the ‘sleep awareness’ and ‘natural living’ trends that are prevalent, especially in export markets. COCO-MAT beds follow a highly sustainable manufacturing process comprising multiple layers of natural materials, providing optimal support to the human body without the use of non-organic products such as metal springs. 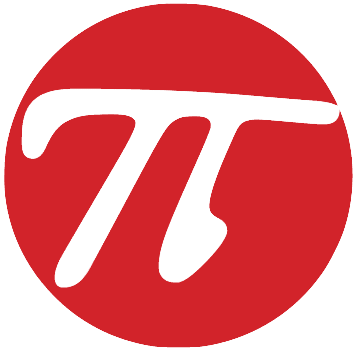 The company currently has 70 points of sale including 29 outside Greece. The Libra Group, which is owned by the Logothetis family, comprises 30 subsidiaries operating across five continents. is a diverse international business group comprising 30 subsidiaries active on five continents. It has a strong presence both in North and Latin America as well as Europe, Middle East and Asia, all of which present substantial growth opportunities for COCO-MAT. Libra Group also has extensive travel and hospitality interests globally which represent a key sector in which COCO-MAT is active – the company’s mattresses are used by numerous luxury hotels and under a recent agreement all First Class seats aboard Etihad Airways aircraft will feature COCO-MAT products. This is Libra’s first investment in retail and manufacturing in Greece although the group has been actively investing in the country during the economic downturn, notably in the renewable energy and hospitality sectors. Representatives of the new investors will join the COCO-MAT board. COCO-MAT is already active in 12 countries and expects its global footprint to grow significantly over the next five years. In the retail segment the joint venture’s business plan stipulates both additional COCO-MAT-owned flagship stores and new franchised retail outlets. The company will also establish new channels to market such as online sales. The wholesale market will be developed through strategic agreements with architects and interior designers, international hotel groups, airlines and cruise liners. The anticipated growth will result in significant new employment for skilled personnel in the company’s headquarters and regional centers as well as production jobs in COCO-MAT’s facilities in Xanthi, Greece. Mike Efmorfidis, the co-founder and CEO of COCO-MAT, added: “We are excited to welcome our new partners as strategic investors in our company, which will help us take a successful Greek brand to the next level as a truly global player. Our joint strategy is to expand into new geographies and sales channels and to take advantage of the largely untapped wholesale markets. We expect our new partners’ market insight, global presence and extensive network of industry contacts to help COCO-MAT achieve its growth ambitions. We in turn would like to thank Marios Sophroniou of BBSL who initiated the strategic alliance and was Coco-Mat’s exclusive advisor”.